Bonawe lies at the side of Loch Etive, just as the loch turns sharply northwards, creating a narrowing of the water. Settlements grew up either side which were initially all Bonawe, then became Bonawe and Taynuilt, joined until the middle of the 1900's with ferries and many local boats. This was a significant location for salmon fishing .. It became a very significant settlement with the development of the quarry, about which we have much to learn. 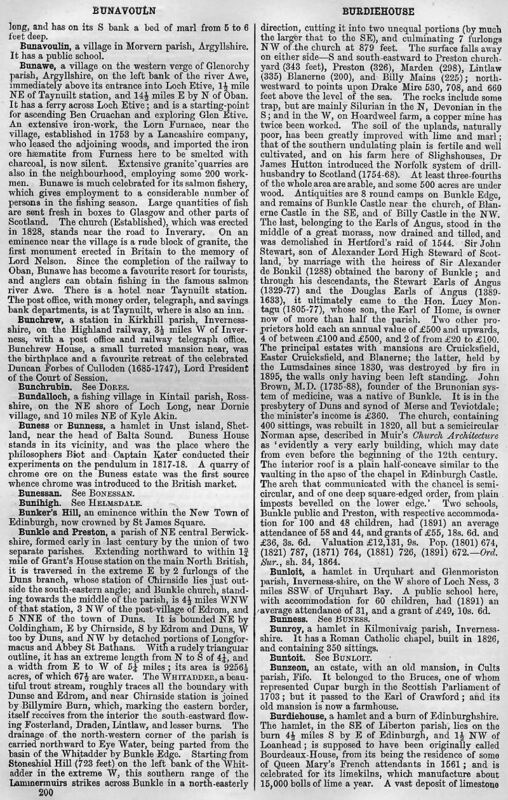 Bonawe was the original post office for the area - there are many letters that pop up on Ebay with the Bunaw seal from the 1700 / 1800's. The Quarry brought more and more men and their families into the area, the census records showing how the population grew, as the tenements were built.